Located at the very top of town. 10 minutes walk downhill to town centre. 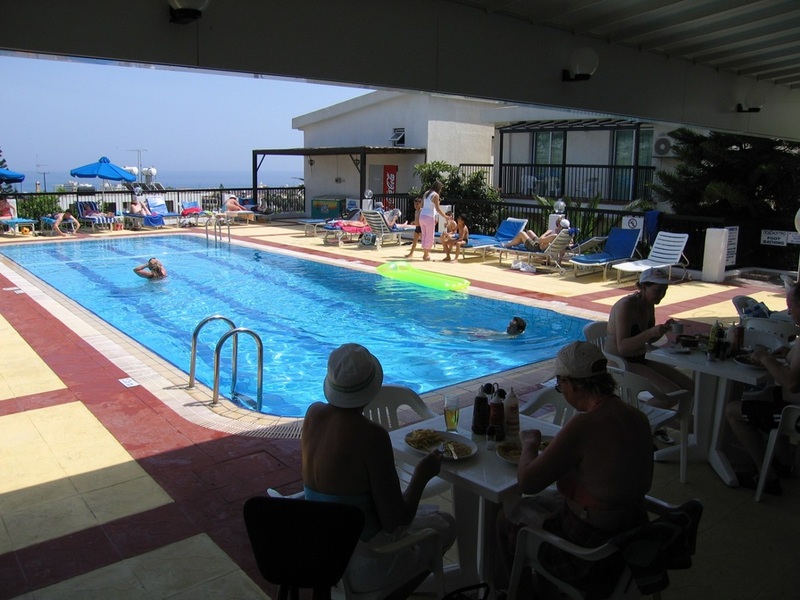 The Aphelandra Apartments is a small complex in a peaceful location at the very top of Ayia Napa. It offers 50 simple apartments equipped with kitchenette, balcony and with air conditioning available at a local charge. 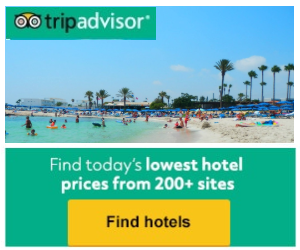 Aphelandra is ideal for those on a budget and offers quiet surroundings with lovely views yet is still within easy reach of the nightlife in the centre of Ayia Napa less than 5 minutes walk away. A swimming pool with pool bar serving snacks is also available as well as an indoor bar area, large screen TV's and pool tables.